Earnhardt Auto Body – Collision restoration and auto body repair. Welcome to Earnhardt Auto Body, located South of Baseline Rd., off of Arizona Ave., behind Costco in Gilbert, AZ. We specialize in auto body repair, professional automotive paint application, and collision restoration. Servicing all makes and models, our work is backed by a Lifetime Limited Warranty against defective workmanship, for as long as you own your vehicle. 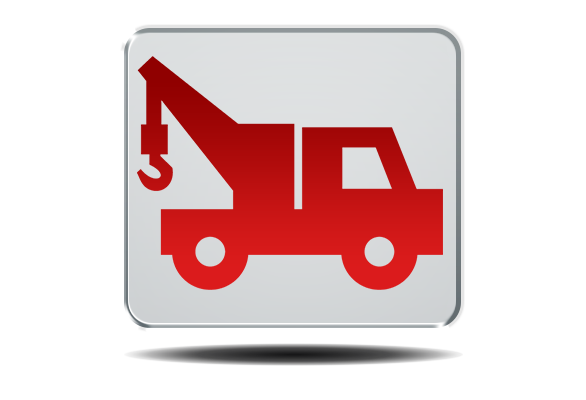 For immediate tow service, call us at 480-813-5587, and have your vehicle towed to Earnhardt Auto Body. Your time is important to us. 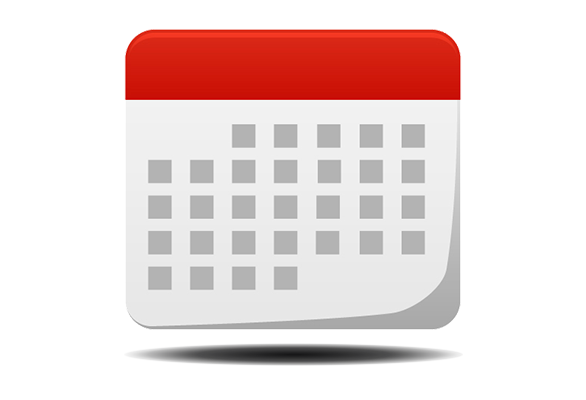 We make scheduling an appointment easy, convenient, and hassle-free. 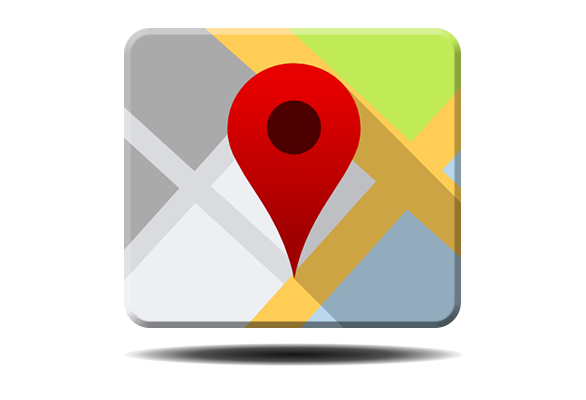 We are centrally located in Gilbert, AZ and have multiple drop-off locations, throughout the Valley. Mike Adams and his crew really impressed me with their excellent customer service and attention to detail. I could not have asked for more. They repaired the damage to my car and got me back on the road a lot faster than I would have ever expected. Great job!